Africa’s demand for Internet links to the rest of the world will grow by an average of 51 percent every year until 2019, ahead of all other regions, according to a forecast by research company Telegeography. The capacity of international cables landing on African shores is just a fraction of the bandwidth available between Europe, the U.S. and Asia. After seven years of the growth that Telegeography forecasts, from 2012 through 2019, Africa will have 17.2Tbps (bits per second) of links to the outside world. That’s up from just 957Gbps in 2012 but will still be only about one-quarter of the international capacity of Latin America and less than that of Canada, according to Telegeography. Many new cables have been built to Africa and around the continent in the past several years, giving service providers excess fiber capacity that can be turned on when needed, Kreifeldt said. As that fiber gets lit up and supply rises, prices should fall for enterprises and other users in African countries, he said. 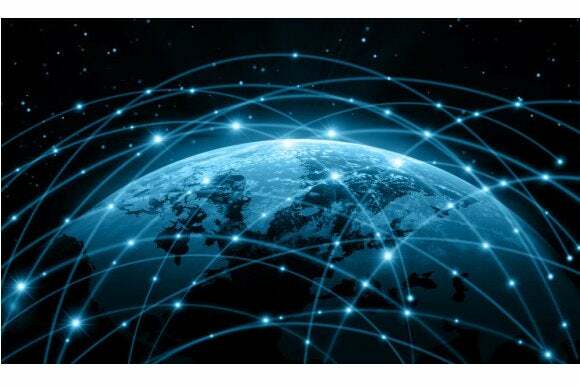 However, due to relative scarcity, a given amount of bandwidth between Africa and Europe costs about 10 times as much as the same size connection between Europe and North America, he said. Africa’s bandwidth gains aren’t expected to shrink that gap. Africa is home to some of the fastest-growing economies in the world, including Ethiopia, Cote d’Ivoire and Rwanda, according to the World Bank. In April, the bank forecast average annual growth of more than 5 percent in sub-Saharan Africa through 2015.